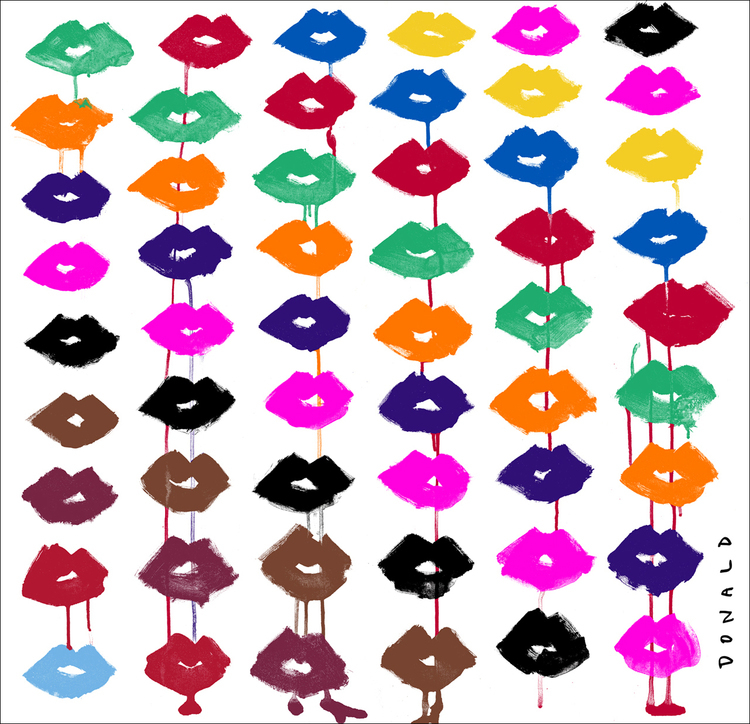 Do you know about Donald Robertson or Drawbertson and he calls himself? If you don't follow him on Instagram already you must. Entertaining Instagram account aside (he is a social media ninja and was even voted "instagrammer of the year" by the CFDA recently), he is a true artist of our time. 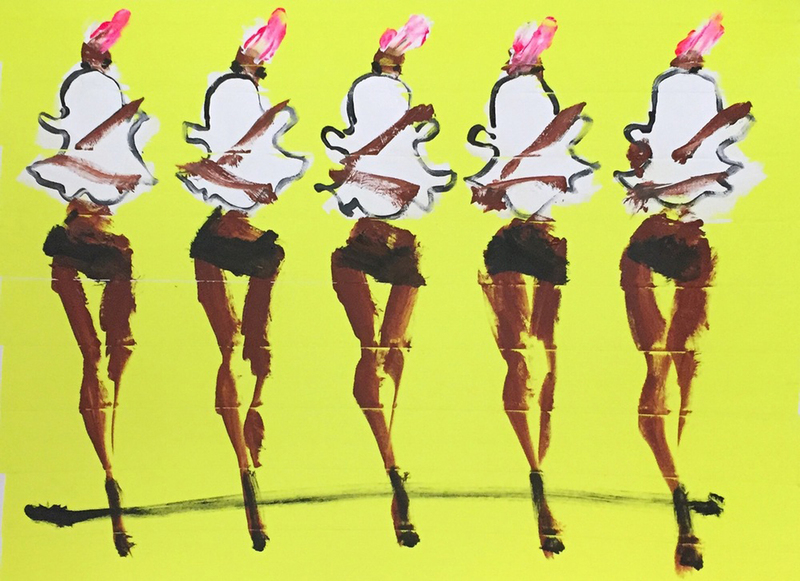 His work is fun, colorful and drenched in cheeky humor and has deep connections to fashion. I often wondered how I could get a hold of one of his original pieces and now I know! He just inaugurated his website where he directly sells his originals (like the one above). If these are out of budget he also has some cool limited edition prints (like the one below) at a fraction of the price. I saw one of his pieces in person when I met Betty Halbreich, Bergdorf's legend, as Donald made a piece for her that now sits in her cozy office and it was fabulous. Also, I adore Sussie Bettenhausen so much so that I own one of her pieces. She now has a pop-up shop at Furbish Studio where you can get an original on paper. These sell fast so hurry on over to take a peek. This one below is a favorite. 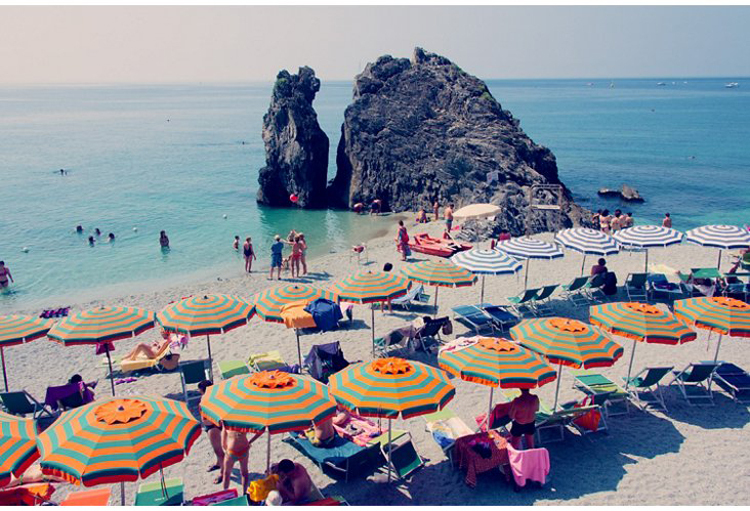 And just to keep you informed there is a sale on many of Gray Malin's prints on One King's Lane. So if you have been wanting one of his famed photographs now is the time. He always has such amazing compositions. I always get such #wanderlust after seeing his work. This reminds me, I need to go to the framer's to pick up my Geegee Collins' piece! I'm so excited to hang it! What artists are on your mind lately?! 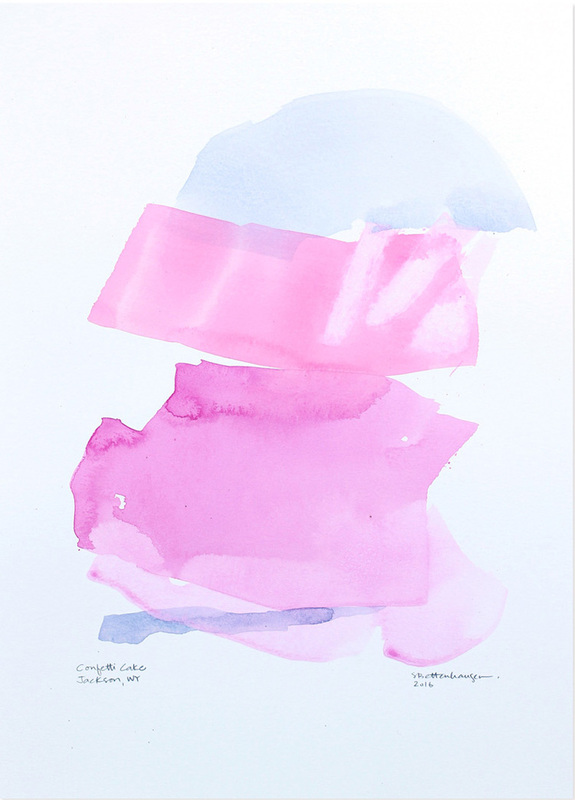 I am already a fan of Gray Malin's work but I didn't Sussie Bettenhausen and I love that piece! Gorgeous! Love the colours, so feminine and delicate!